Call Us When Experience Matters & Quality Counts! 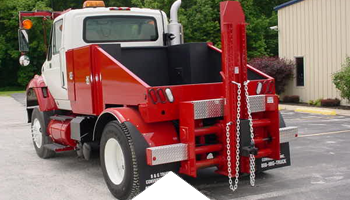 B&G Truck Conversions, Inc. has been custom designing high quality trucks you need since 1997. Contact us today to see what we can do for you! If you want a truck that meets all your needs, look to our innovative accessories. 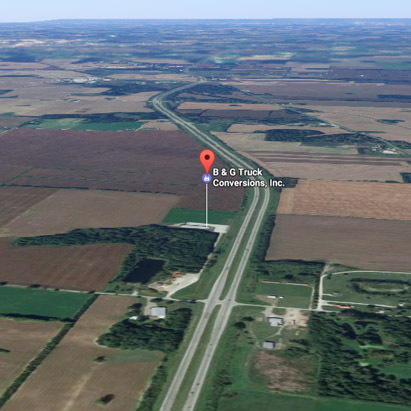 Whether you want a new or used toter truck, B&G Truck Conversions, Inc. delivers. When you need a vehicle with max towing capacity, consider our 6-way tall tower. Looking for a truck that's custom designed to your specs? 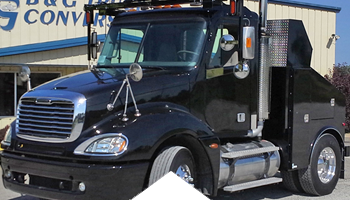 Look no further than B&G Truck Conversions, Inc., with new and used models available. You'll get a custom designed body, power mirrors, 6-way high tower hitches, and more. 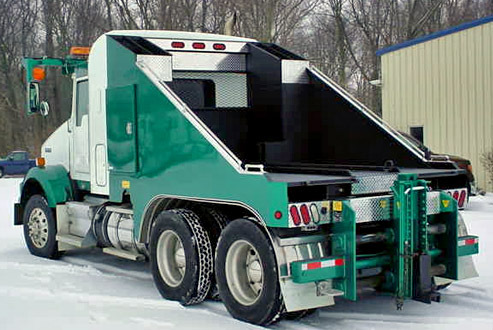 Whether you're looking for a toter truck, a tow truck, or something larger, you'll find a variety of options when you choose B&G Truck Conversions, Inc. Each truck will be custom designed to your specifications, from the body right down to mirrors and hitches. 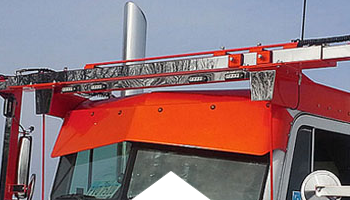 You'll also find several versatile body designs that will fulfill a variety of trucking needs. Looking for a specific truck? Contact us and we can help out.